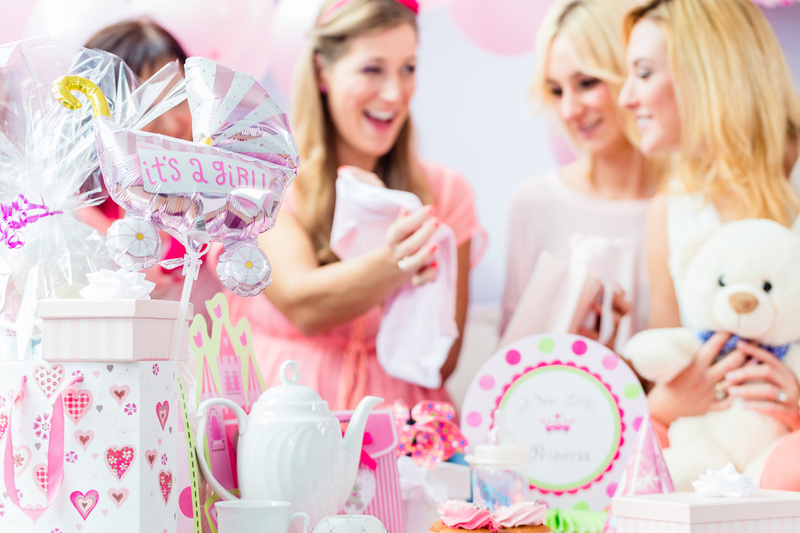 Looking for the perfect place to host a Baby Shower in York? The Wyndham Garden York offers a multitude of options including creative gender reveal themed pastries made on-site, poolside Hawaiian Luau in our courtyard, or even catering the event in your home or favorite public space. The possibilities for a great event, no matter the size or theme, is limited only by our collective creativity! We invite you to reach out to our professional and meticulous event planning team to learn more and check availability.